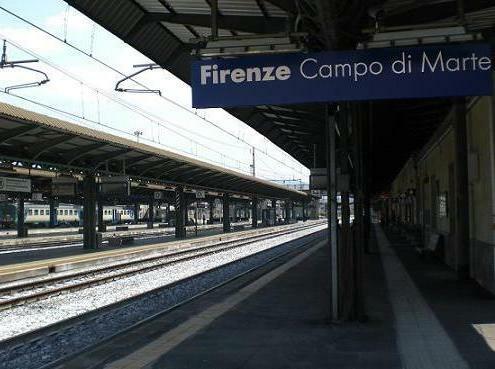 The train station in Florence Statuto takes its name from the neighborhood and was built in the 1988 with the aim of linking the stations of Firenze Campo di Marte and Firenze Rifredi without going through the central train station of Santa Maria Novella. 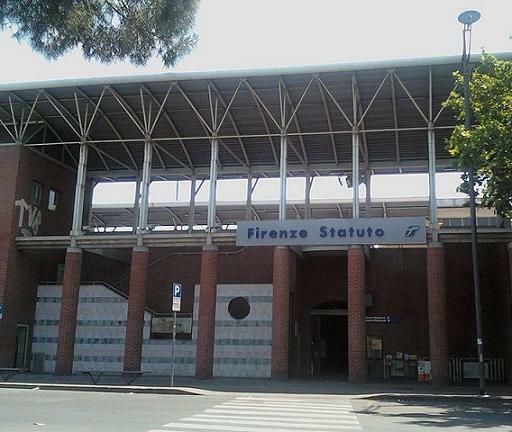 The station of Florence Statuto is near the Fortezza da Basso, which hosts events and shows. 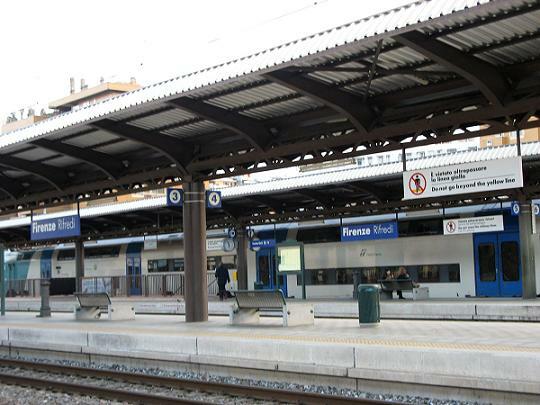 Mostly used by workers who move in the directions from Arezzo to Prato/Pistoia, from Pistoia to Montevarchi and vice versa. 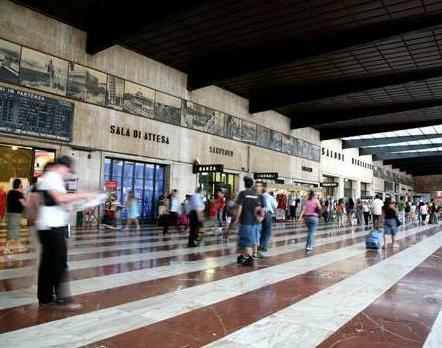 The frequency of the trains is about 2 trains every hour. To purchase tickets you can use the vending machine or the tobacconist located in the square.